Join me in this “sharing of the effort to know” at the 2018 CMI East conference. 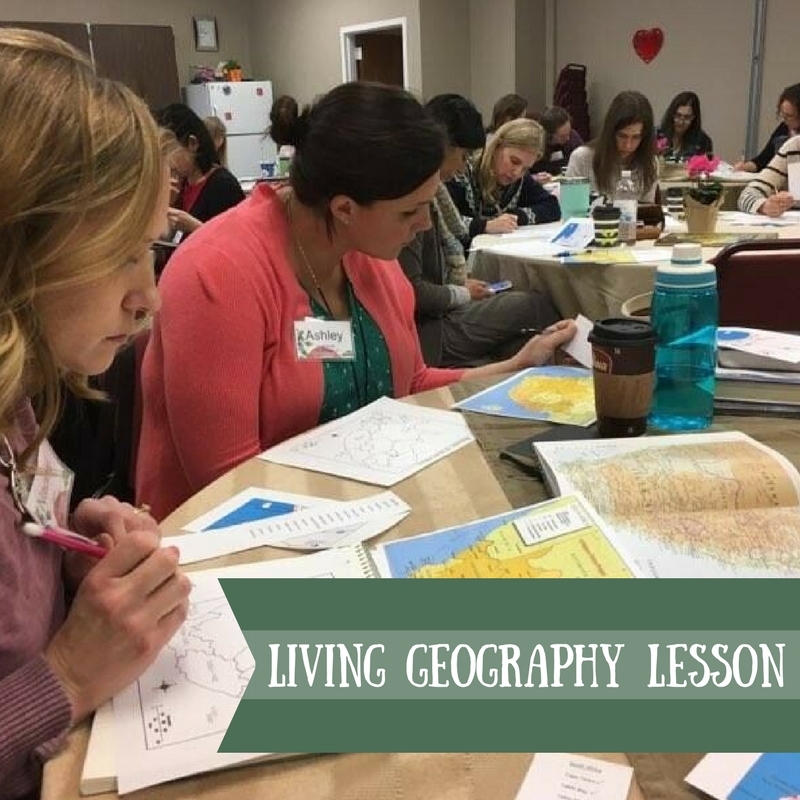 The focus will be on subjects that can be successfully combined with multiple ages, an organizing strategy that has allowed me to keep grace and peace in my home when planning school for my six children. Attendees assume the role of the student, experiencing firsthand the different forms of narration, the banquet of ideas, and the concept of self-education. Subject areas that may be presented include Bible, dictation, citizenship, Shakespeare, history, geography, hymn, folksong, poetry, copywork, composer study, picture study, handcrafts, nature study, literature, architecture, and natural history. 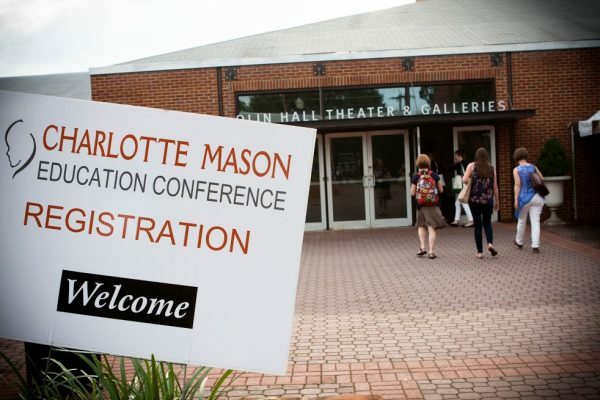 Nancy’s Multi-age Homeschool Immersion will be presented at this year’s Charlotte Mason Institute Conference. You can register here.